We are one of the leading supplier of Aromatic Herbal Products For Spa in India. Relax your senses with our wide range of aromatherapy spa products which includes bath salts, shower gel, and massage lotion that are formulated with legendary dead sea salt, lavender, sandalwood and other essential oils. 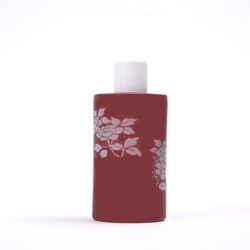 Our range of products cleanse moisturize exfoliate and smoothen your skin. With our aromatherapy products you will enjoy the benefits of an aromatherapy spa experience right in the comfort of your own home. Moreover, Our products are available at leading market prices for our valuable customers. 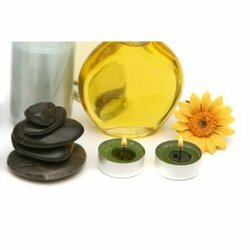 We are one of the leading supplier of Aromatherapy Product for Spa in India. Indulge your senses with our new aromatherapy spa products: relaxation relaxation shower gel, and relaxation massage lotion. Used alone or together, you will enjoy the benefits of an aromatherapy spa experience right in the comfort of your own home. You can soak yourself with relaxation formulated with legendary dead sea salt, lavender, and other essential oils OR you can cleanse your skin with relaxation shower gel with our loofah for enhanced exfoliation and smoothness. All these leads to the perfect Home Spa experience. Looking for Spa oils ?